Meeting at The Masonic Centre, The Planks, Swindon, Wiltshire.  The Chapter meets at 6.30pm on the third Monday in January, March and November and the first Thursday in May. 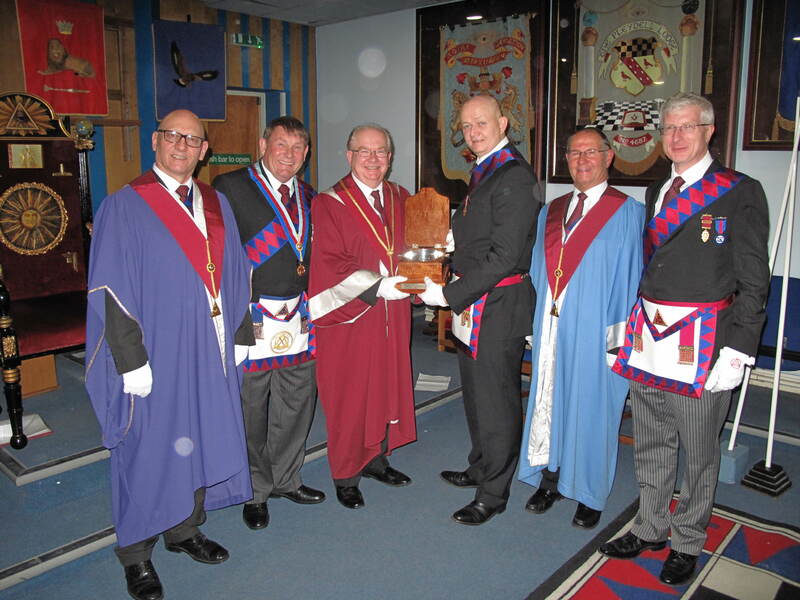 On Thursday 21st March, EComp Nigel Bates the MEZ Methuen Chapter No.1533, accompanied by ten other Methuen Companions delivered the Wiltshire Travelling Quaich to Gooch Chapter No.1295 in Swindon. The Quaich was received by the MEZ of Gooch Chapter EComp Andy Entwistle on behalf of all Gooch Companions. However, this was not the only item on the evening’s agenda when Gooch Chapter then conducted a double Exaltation Ceremony. The MEGS, John Reid, when he addressed the Companions later in the evening, mentioned it was a real pleasure to see an Exaltation Ceremony performed to such a high standard and he congratulated to the MEZ and all the Gooch Chapter Companions for all their hard work in preparing for the evening. The evening was rounded off with an excellent Festive Board which was very much enjoyed by all. The Travelling Quaich was ceremonially filled with fine whiskey and shared by the two MEZs and then passed around for the supper table for all the Companions to enjoy. It was an excellent meeting at Gooch Chapter when all present witnessed the Exaltation of Comp Terry West (who is member of Gooch Lodge). It was the MEZ's first ceremony and he did a great job of Exalting Terry in a most sensitive manner. EComp Roger Pounder did an excellent job of explaining and Haggai delivered the Symbolical Lecture in catecetical fashion with help from a couple of the other companions. The Sojourners' work was superbly done by the 1stAsstSoj and EComp Mark Whitmarsh who stood in as PrinSoj at fairly short notice! Why you may ask do three Methuen Past Masters belong to Gooch Chapter? The answer is quite simple, whilst there is a Methuen Chapter, this meets in Marlborough so the brethren of Methuen Lodge tend to support Swindon Chapters. 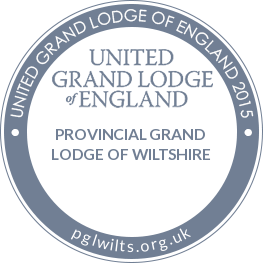 Gooch Chapter No.1295 really has given its support to the Masonic Samaritan Fund Wiltshire 2017 Festival. 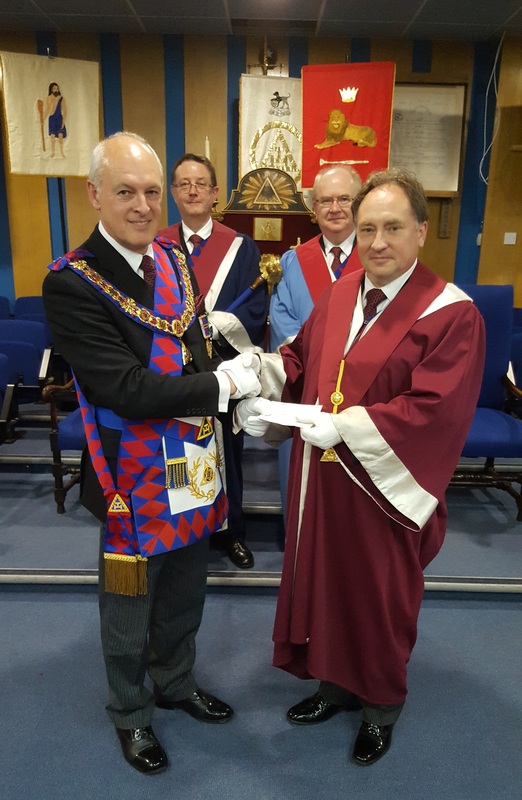 On the occasion of the Installation Convocation of Gooch Chapter No.1295 at the Masonic Centre in Swindon on Thursday 5th May, the MEZ E.Comp Mark Sofflet presented the Most Excellent Grand Superintendent E.Comp John Reid with a cheque for £500 toward the Festival. E.Comp John Reid thanked all the Companions of Gooch Chapter for their very generous donation. At his Installation in May 2015 the Most Excellent Grand Superintendent addressed the Companions of Wiltshire and expressed a wish to support the Masonic Samaritan Fund 2017 Wiltshire Festival with a view to making a presentation to the Province at the Annual Convocation in May 2017. He is very much appreciative of all the Chapters who have given their support to the Festival. 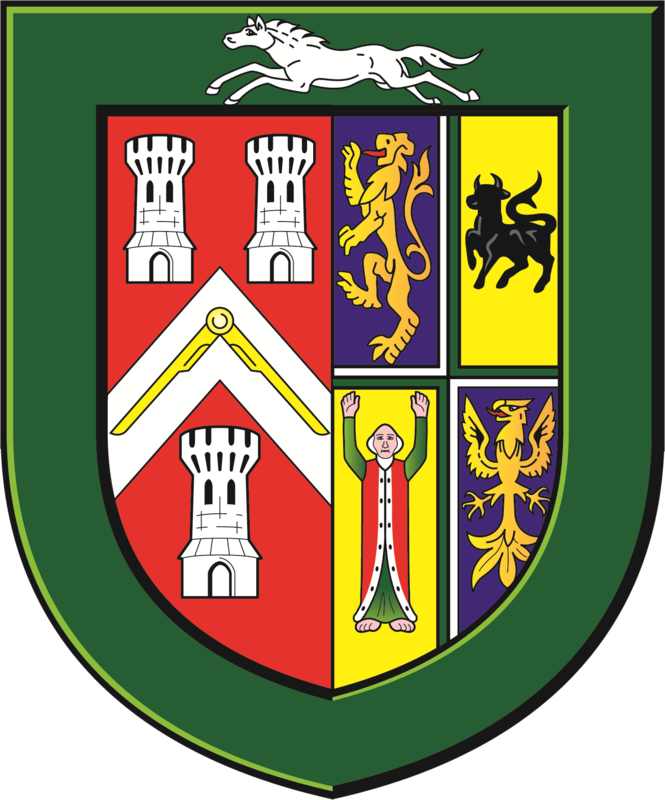 The Holy Royal Arch has always been a keen supporter of the 2017 Festival and this has been recognised by the E.CompPeter Winton, Chairman of the Festival committee. 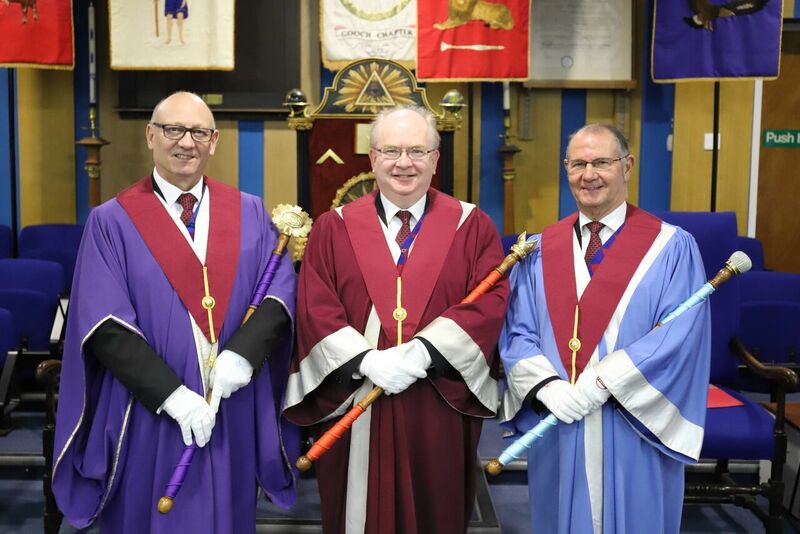 In a recent comment he said "I am constantly in awe of the generosity displayed by Freemasons more especially when i consider the size of our Province and number of members we have. When I receive a presentation from a Royal Arch Chapter, or indeed from any other Order beyond the Craft, I never forget that the Freemasons making the donation are probably the same people who have given so generously to an appeal from their Craft Lodge. Companions of The Holy Royal Arch perfectly demonstrate that virtue which can justly be said to distinguish a Freemasons heart - I mean charity. In recent months the Provincial Communications Team has developed a number of displays with the 'strap line' - charity, it's in a freemason's DNA I believe with all my heart that this is an undeniable truth and I thank the Most Excellent Grand Superintendent, his provincial team and all Compnaions of the Holy Royal Arch for their kindness and support of the Masonic Samaritan Fund". The Provincial Senior Grand Warden, Gary Dolphin is a very proud Wiltshire Freemason but an even prouder Yorkshireman. Gary's heritage is firmly based in the belief that 'it all 'appens upt North' and that Yorkshire is 'God's own country'. 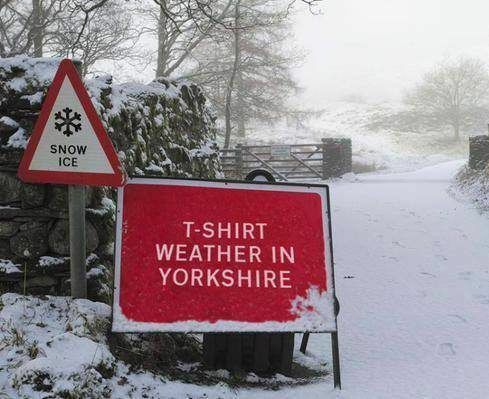 A view shared by many fellow Yorkshiremen living and working down South. Gary has reminded me that in Yorkshire it takes an awful lot to discombulate the average 'red blooded male' into wearing a jumper never mind a thick coat. As we approach the winter months do take care to wrap up warm and keep home heating at a comfortable level.